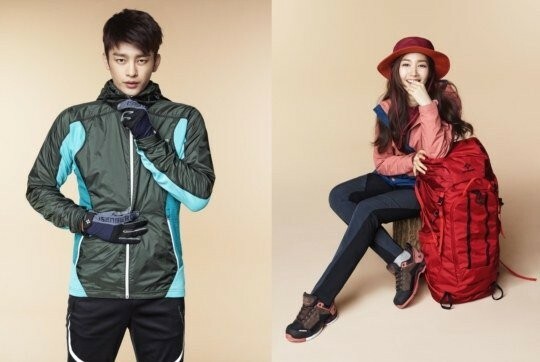 Outdoor brand 'ISENBERG' released new pictures of youthful models Seo In Guk and Park Min Young dressed in apparel from the 2014 fall and winter collection! The concept was, 'Your Stylish Outdoor Life', and featured the happy and clearly energetic models posing for a refreshing pictorial that brings lots of attention to the cute apparel. 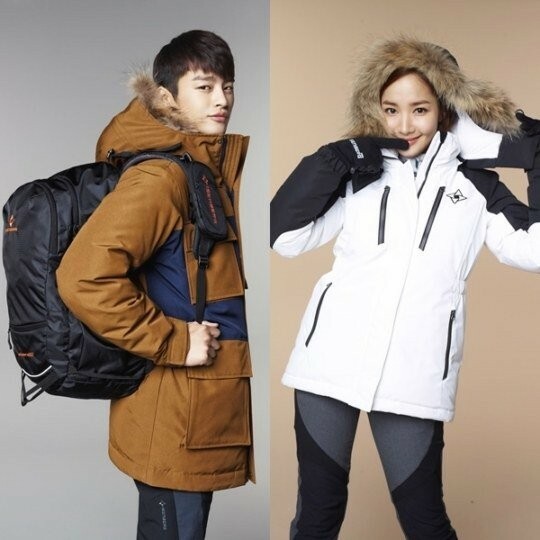 A rep said, "Seo In Guk and Park Min Young correctly portrayed the brand concept with their bright and refined image, so we look forward to how big of a help they will be in relaying 'ISENBERG's image to the public."